If you have been waiting to get your hands on Firefox for your tablet, then now would be an excellent time to download the new nightly build that has just been published by the Mozilla team. 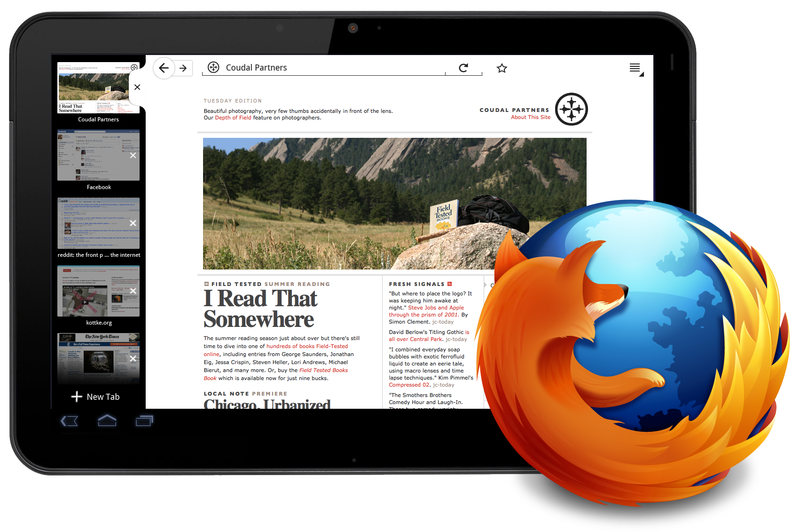 The browser app is still in development so you can’t expect perfect results, but you are more than welcome to test it out and report and bugs you come across to the Mozilla team to help aid future development. The major question everyone has for the Firefox app is, “Does it have Flash?” No, unfortunately it still does not support Flash. So don’t go reporting that as a bug. If you really need Flash there are plenty of alternatives such as Dolphin, or even the Stock browser – but Firefox just looks so gangster. Go try it out.